We are on a mission to bring the finest seasonings to every foodie’s table. BoTree is a family-owned producer of award-winning, 100% organic, single-source Kampot Pepper and exquisite seasoning products from Southern Cambodia. 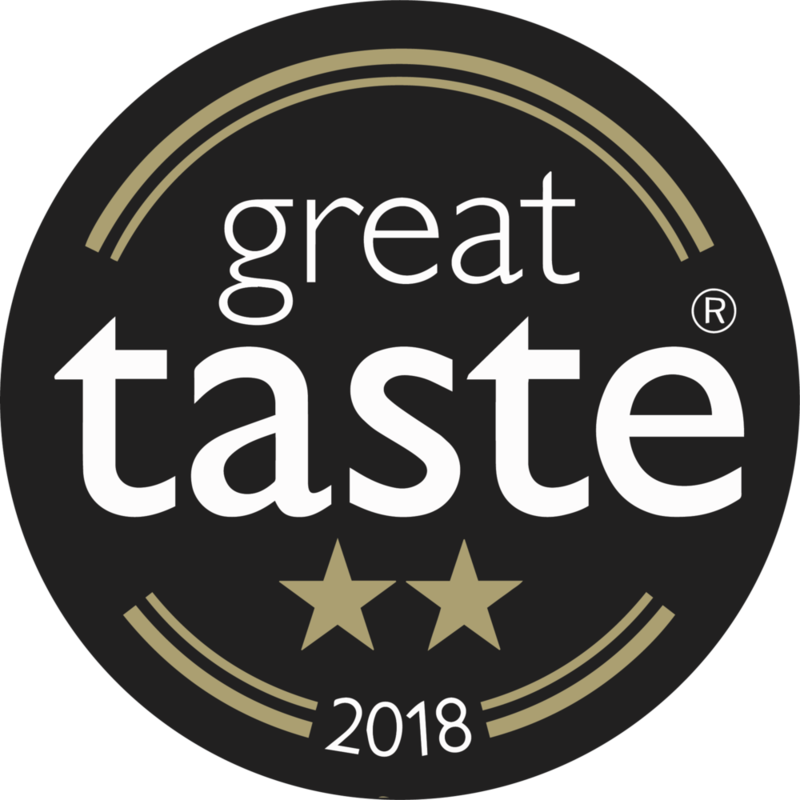 ... and delighted to be among the Great Taste winners of 2018 with five awards in two years!